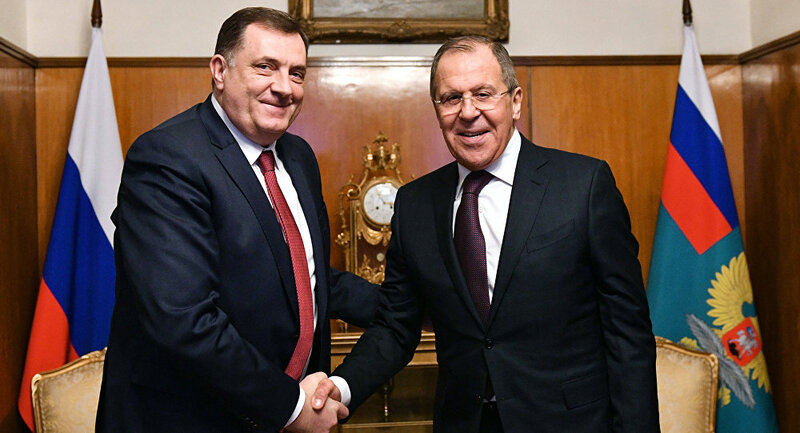 Russian Foreign Minister Sergei Lavrov has held a joint meeting with Serbian Foreign Minister Ivica Dacic and the president of Republika Srpska, one of two entities of Bosnia and Herzegovina, Milorad Dodik, in the de facto capital of the republic, Banja Luka. According to the Russian Foreign Ministry, the sides have discussed the development of economic, political and cultural bilateral relations. Speaking during a joint press conference, Lavrov said that Russia did not campaign for any option of voting at the upcoming referendum in Macedonia. 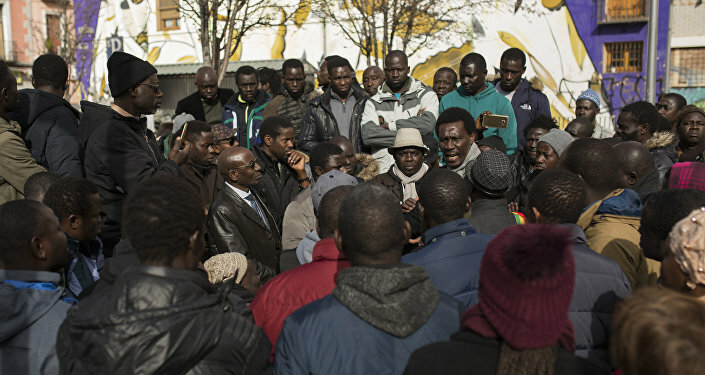 "The situation is dubious in Macedonia after the signing of the Prespa agreement, whose legitimacy is questioned by many Macedonian political forces. A referendum is coming, I invite you to watch in the media, social networks, on the Internet, what Russia says about this — we do not say anything that could be interpreted as campaigning for that or another option of voting," Lavrov said. Earlier in the day, Lavrov held a meeting with Bosnian Foreign Minister Igor Crnadak in the country's capital, Sarajevo. After seceding from Yugoslavia in 1992, Bosnia and Herzegovina was in a state of war, with Bosnian Muslims, Serbs and Croatians fighting each other, until the Dayton Agreement was signed in 1995. The agreement formed two autonomous entities — the Federation of Bosnia and Herzegovina and the Serbian-majority Republika Srpska — and the self-governing Brcko district. Moscow has repeatedly said that Russia supports the territorial integrity of Bosnia and Herzegovina in line with the Dayton Agreement.